Forecasters are predicting another snowy winter this year. Hopefully we won't have the "snowpocalypse" we did last year, but it pays to be prepared for inclement weather. While snow can be beautiful and fun, it sure does make getting to work or school tricky. We have some tips on getting ready for Old Man Winter below. · Be sure to know your workplace's or school's inclement weather policy ahead of time and how they communicate about closures or late starts. 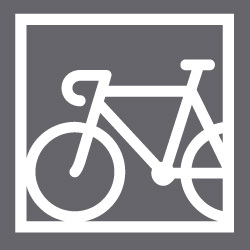 · Do you know what transit routes you could take as a plan B if you typically drive or ride your bike? 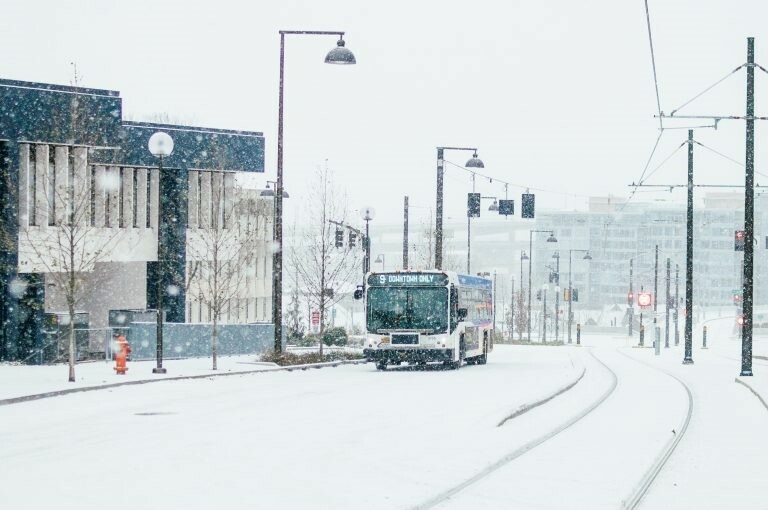 Check out the TriMet trip planner to plan your route and get to know your snow route. · Don't drive if you don't feel comfortable driving in snow or have proper tires or chains. Many of last year's traffic jams were caused by stuck vehicles or collisions of poorly equipped vehicles. Check out more tips from PBOT. · MAX may not be able to run in icy conditions. Be sure to know what bus you can take instead. 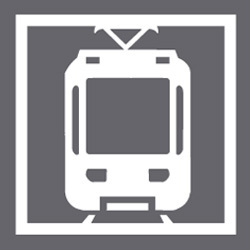 · Sign up for alerts from TriMet and Portland Streetcar to be up to date on the system's status. · BIKETOWN bikes work surprisingly well in the snow! Sign up for an account today in case you need it in a pinch. Biking in the snow is more fun than waiting for a delayed bus. · Don't have snow tires on your car? 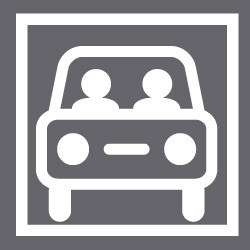 Try ReachNow or Car2Go carshare if you need to travel. Much of their fleet, which includes vehicles from BMW, Mercedes-Benz, and Mini, has four-wheel drive and heated seats. Pay for only the minutes that you drive. 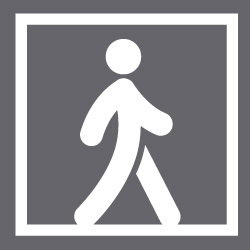 · Whatever you do, be sure to dress warmly and watch out for other road users, especially those on foot or bike. Newer PostShovel Your Sidewalks This Winter!